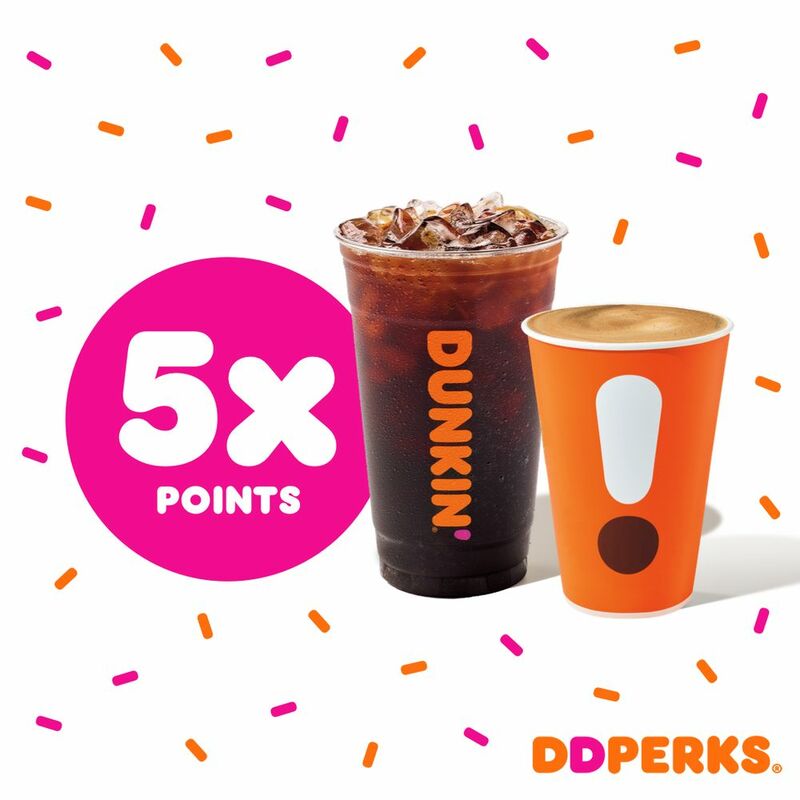 This Sunday, January 27, Dunkin’s rewards program, DD Perks, celebrates its 5-year anniversary with a sweet bonus points offer for members. 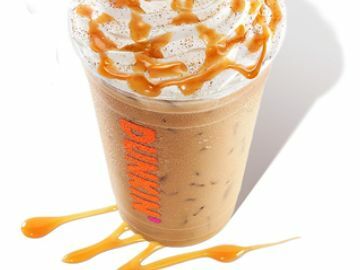 On this day only, members will earn five-times the points (25 points per dollar instead of the usual five points per dollar) on Hot and Iced Coffee or Espresso drinks (medium or larger), excluding espresso shots. 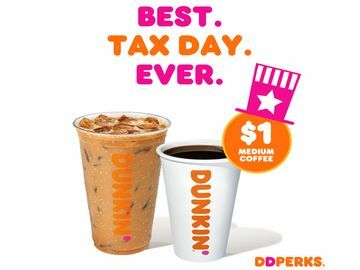 Are you a DD Perks Member? 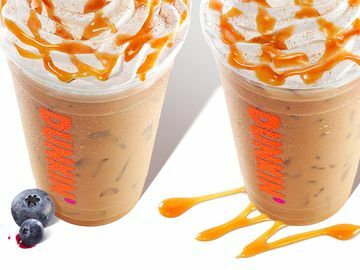 If so, check out this blog post that shows you just how easy it is to order on-the-go with Dunkin’ and skip the wait. 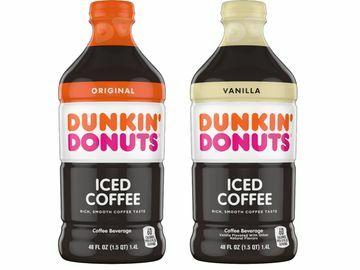 Picking up your Dunkin’ as a DD Perks member is quicker and easier than ever. Not a DD Perks Rewards member just yet? 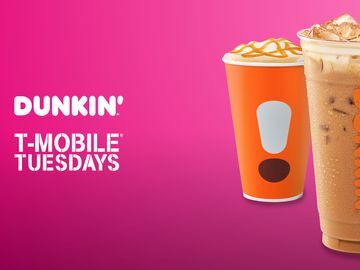 Enroll now on the Dunkin’ Mobile App, or visit ddperks.com. Are you going to be celebrating 5 years of DD Perks with us on Sunday? Let us know on Facebook, Twitter and Instagram!